There’ll be dancing in the streets! 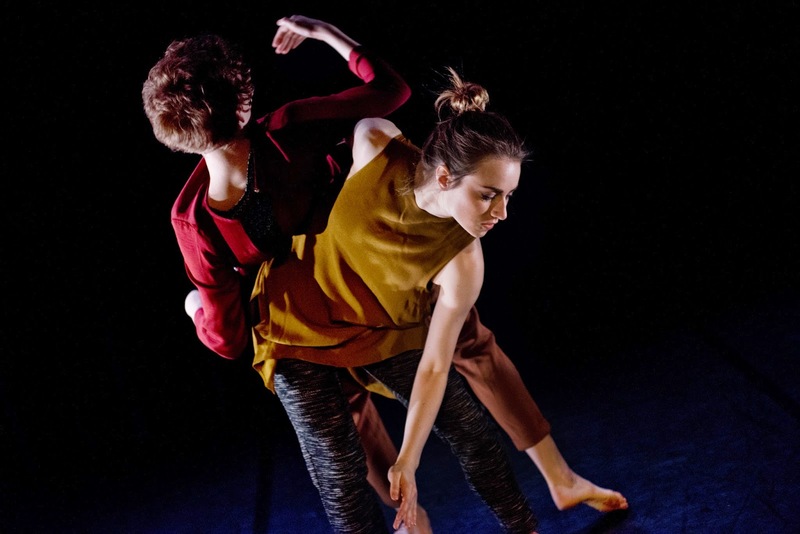 Fertile Ground, the North East’s first professional graduate dance company, is to partner up with some of the region’s leading cultural and heritage venues on an exciting new programme. 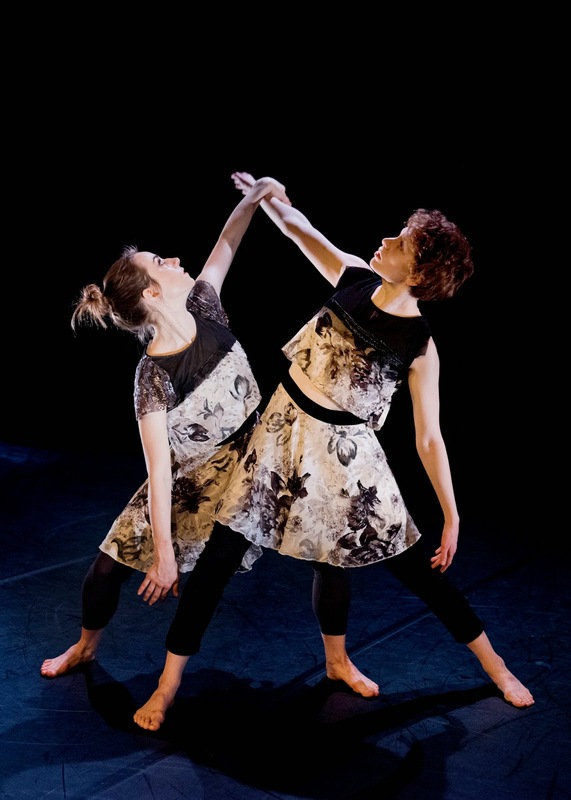 Fertile Ground will bring dance to new and unusual settings, including Bede’s World in Jarrow, The Bowes Museum in County Durham, and the Discovery Museum in Newcastle. Dora Frankel’s work is already known to visitors to the Bowes Museum from The Unfolding Sky: Turner In The North, which was performed in the museum grounds in June 2013. This new work is titled On the Darkened Wing. Fertile Ground four graduate dancers - Alicia Meehan (Northern School of Ballet), Alys North (Northern School of Contemporary Dance), Kayleigh Fisk (University of Sunderland) and Holly Bellamy (Teesside University) - will work with second year BA (Hons) Costume Interpretation & Design students from Cleveland College of Art and Design and course leader Jane Havakin (best known for her designs for Topshop, Harrods and John Lewis) to explore the beauty and dark romance of feathers and plumes. The students are collaborating closely with the dancers, meeting with the Bowes Museum team in the exhibition to develop designs and ideas based on pieces that have inspired them - Alys North is working with Rebecca Purvis and Catherine McMurray; Holly Bellamy with Rebecca Collinson and Hayley Stuart; Kayleigh Fisk with Angela Harrop; and Alicia Meehan with Nikki Wilson and Jennifer Lamb. Recent work the students have been involved in includes working on costumes for BBC’s Strictly Come Dancing, the Lion King musical and ITV’s Downton Abbey. Today it was announced that Wayne Sleep OBE has agreed to become a patron, saying. " 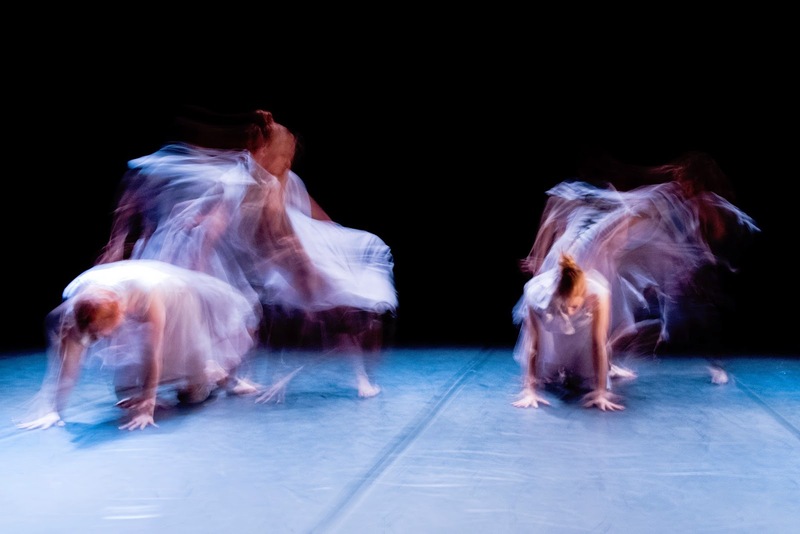 Fertile Ground helps young dancers to develop professionally. I know that this company will inspire everyone, and wish them great success as they embark on the region-wide tour." Alongside these new cultural and heritage partnerships, Fertile Ground will work closely with education partners to offer dynamic performance and participation experiences for young people across the region. Residencies already confirmed include Northumbria, Teesside and Sunderland Universities and with Newcastle and Sunderland Colleges, and a number of schools across the region.